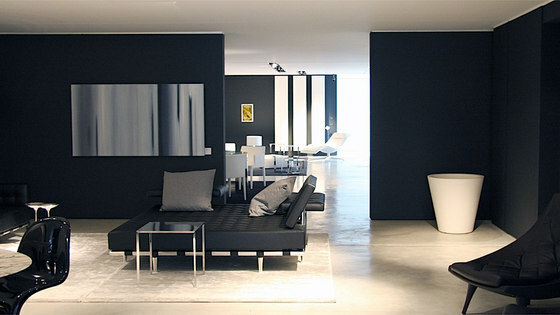 Zenucchi Interior Design is an innovative company in the field of contemporary interior design. 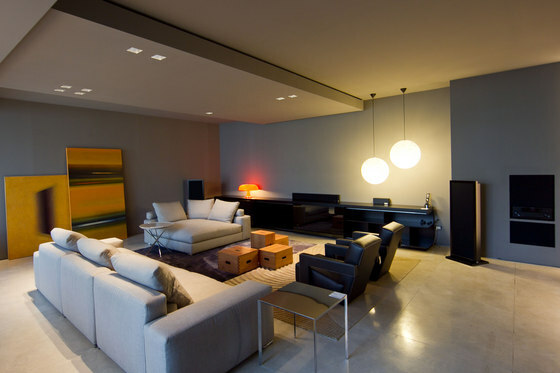 Our staff, highly specialized in interior design, contract and office, is qualified to face the always growing planning and building complexities. We accompany the customer with personalized proposals from the very building phase up to the definition of interior design details. The new organizing structure covers 4500 mq, 3000 mq of which entirely dedicated to the commercial proposals, 380 mq to our specialized administrative office and 1500 mq to the logistic one, and it guaranties a perfect organization in delivery and assembly handling. 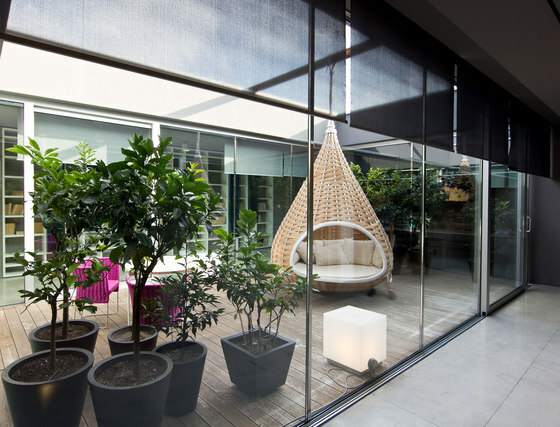 The best Italian interior design brands have chosen again Zenucchi's showroom, since it can give them the greatest visibility in its renewed and enlarged setting.